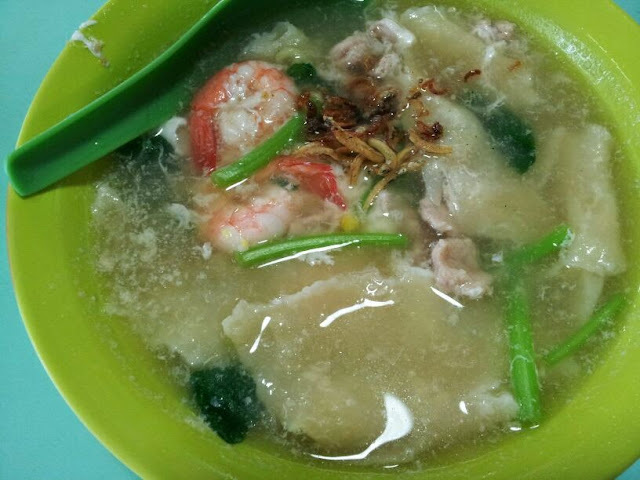 Lorong 8 TPY food center have variety kind of choices if you want to have your 3 meals here. 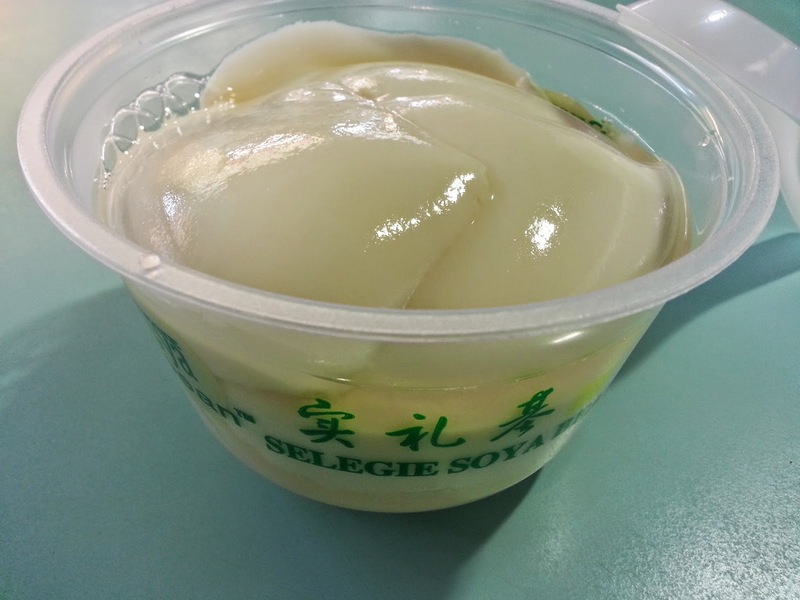 Selegie Soya Bean - my friend said this is the best she had at the market and she likes it a lot because of the smooth texture. 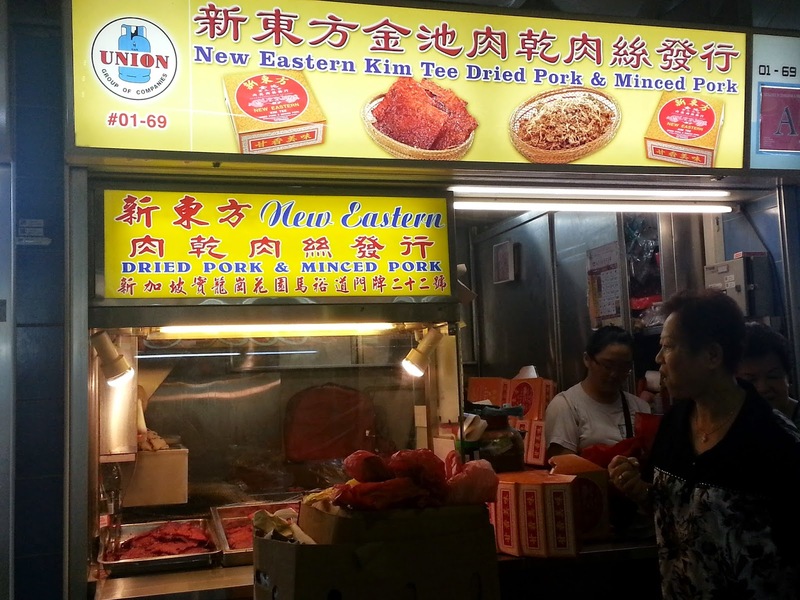 I used to have Bean Curd($1.1) here if I passed by. 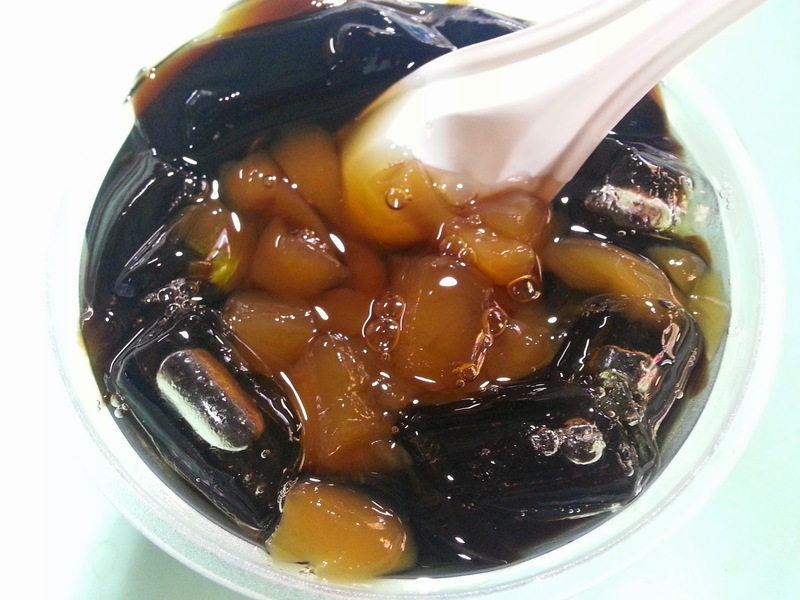 I did tried their Glass Jelly with Sea Cocunut($1.7) tasted quite good, but very sweet for me. Next time will request for less sugar syrup. 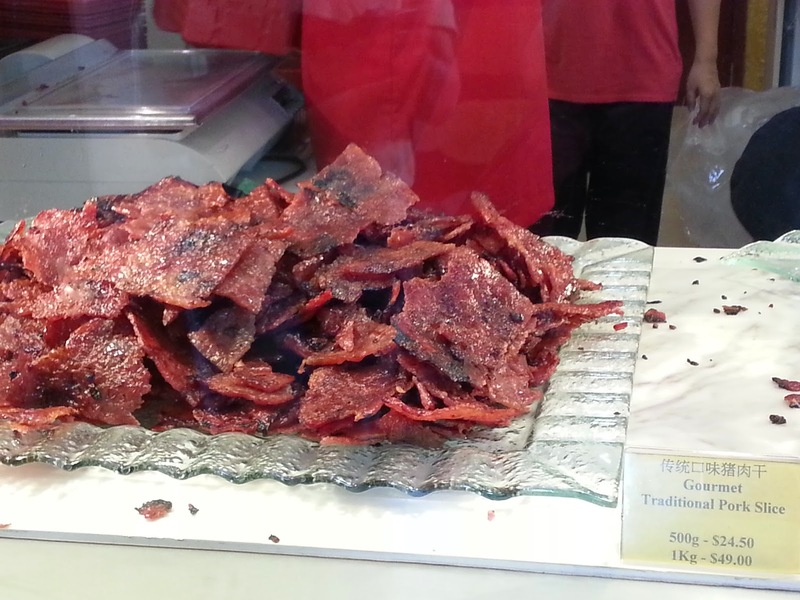 New Eastern Kim Tee Dried Pork - the stall normally very busy during the CNY period and I happened to felt like want to try the dried pork so I bought 100g for own consumption. The business quite good, it tasted not bad. However, I felt it is a bit hard for me, I like softer version. 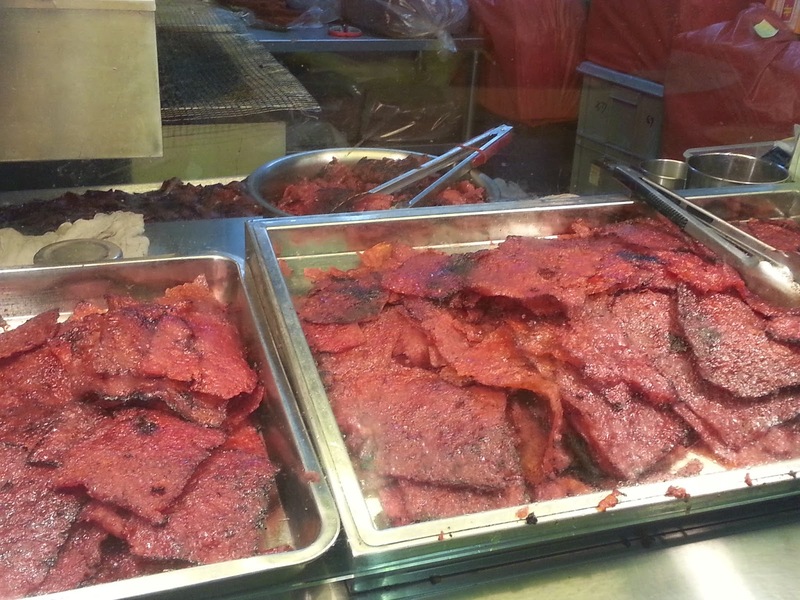 Yong Toufu - Located at the corner that consider near at the washroom, of course no smell. 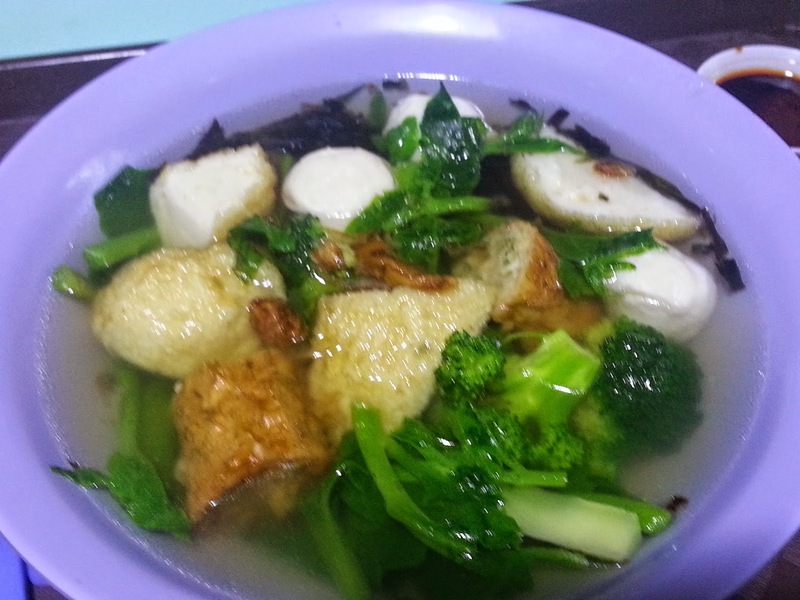 The Yong Tofu is quite nice and the boss said they handmade the fish ball. I like it overall. 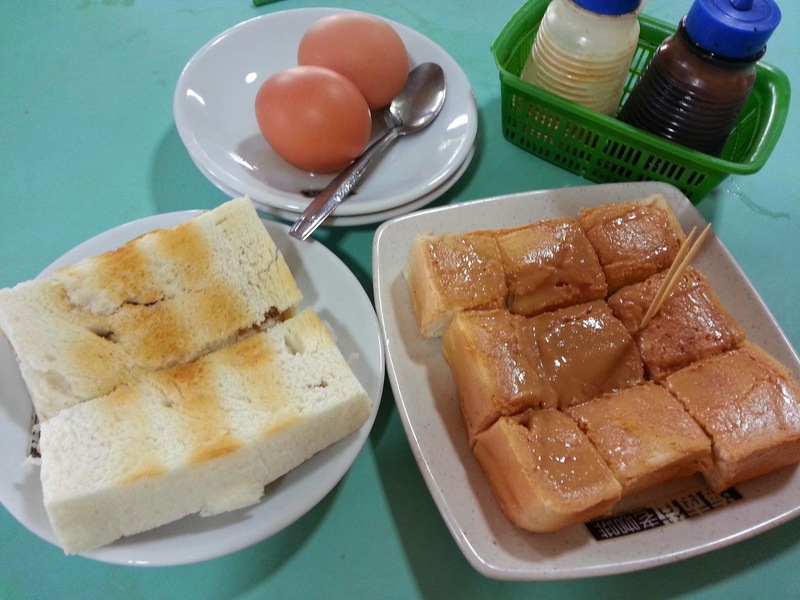 Hai Nam Street Old Coffee - traditional taste of coffee and toast. Hawker price with quite good quality. Seletar Sheng Mian.Mee Hoon Kway 实里达生面·面粉粿 - I never fail to see a queue for this stall. Finally one day, my friend said let's go and try, I have mood to queue up. Oh great! 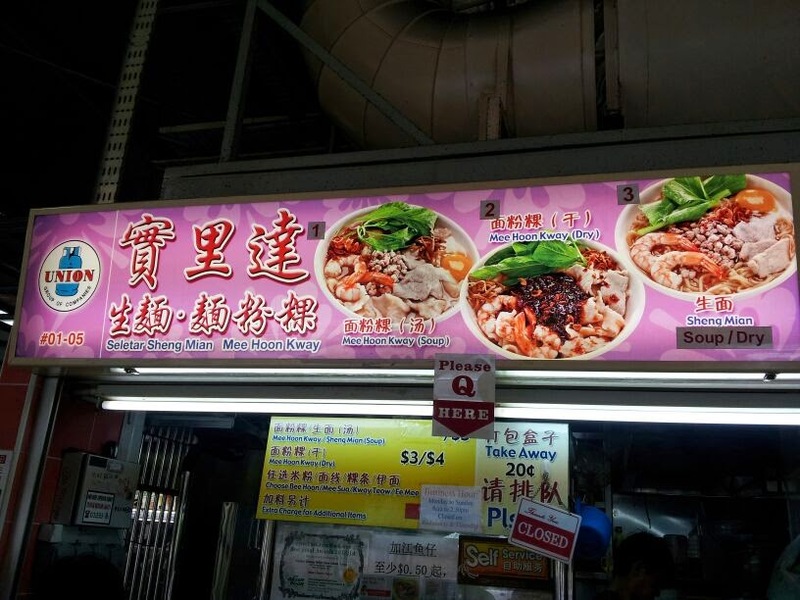 The queue is about 30min and we had the original Mee Hoon Kway. 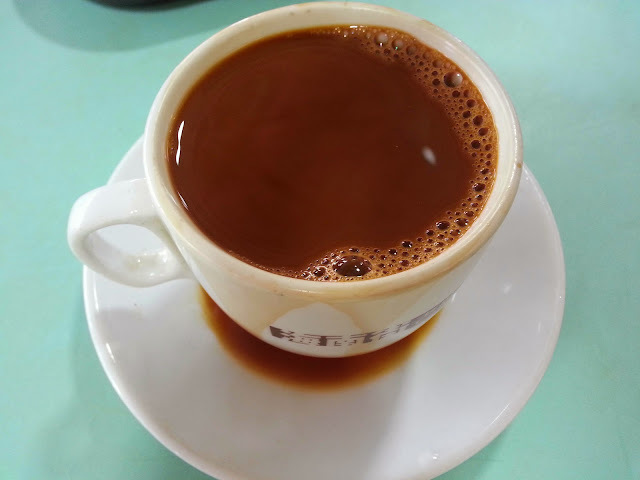 While waiting, I met a couple who shared the table with us, they actually had visited the stall since young(around 20+ years?). 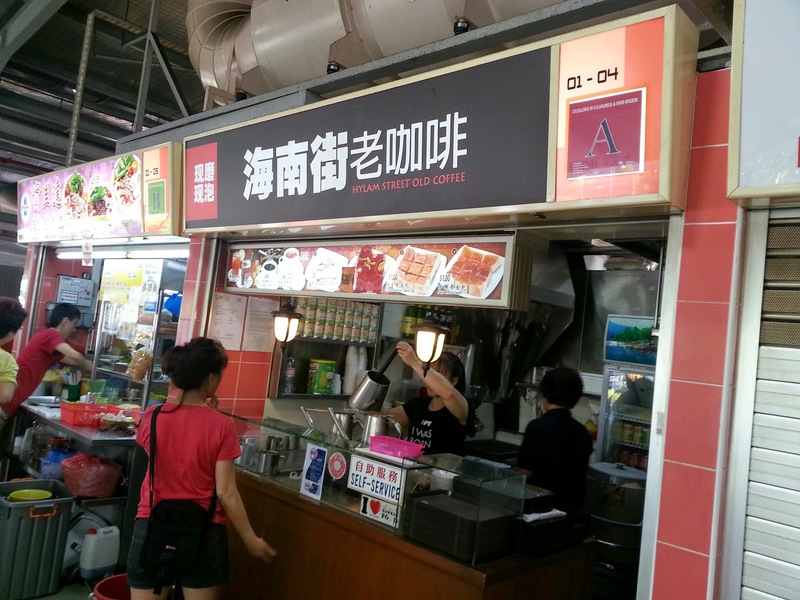 The stall used to be at Seletar and now moved to TPY and AMK. I like the noodles, tasted good. 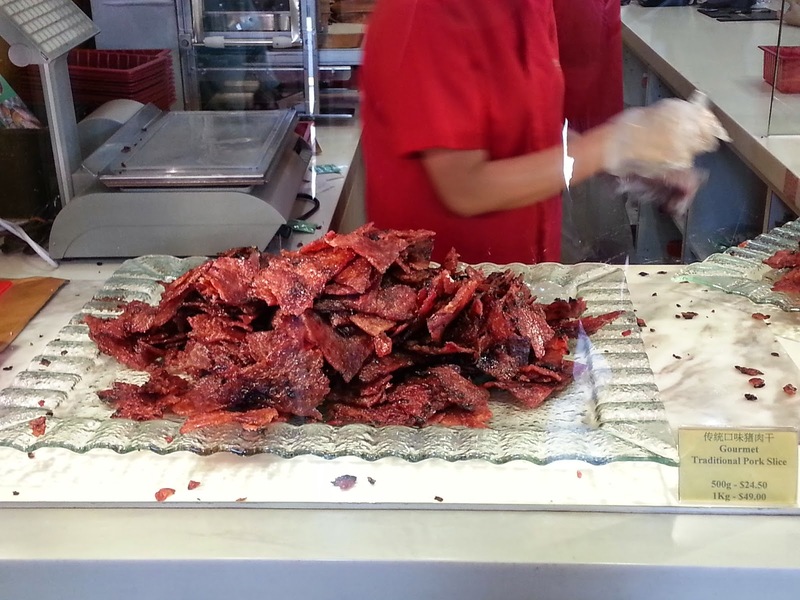 The noodles are hand made.